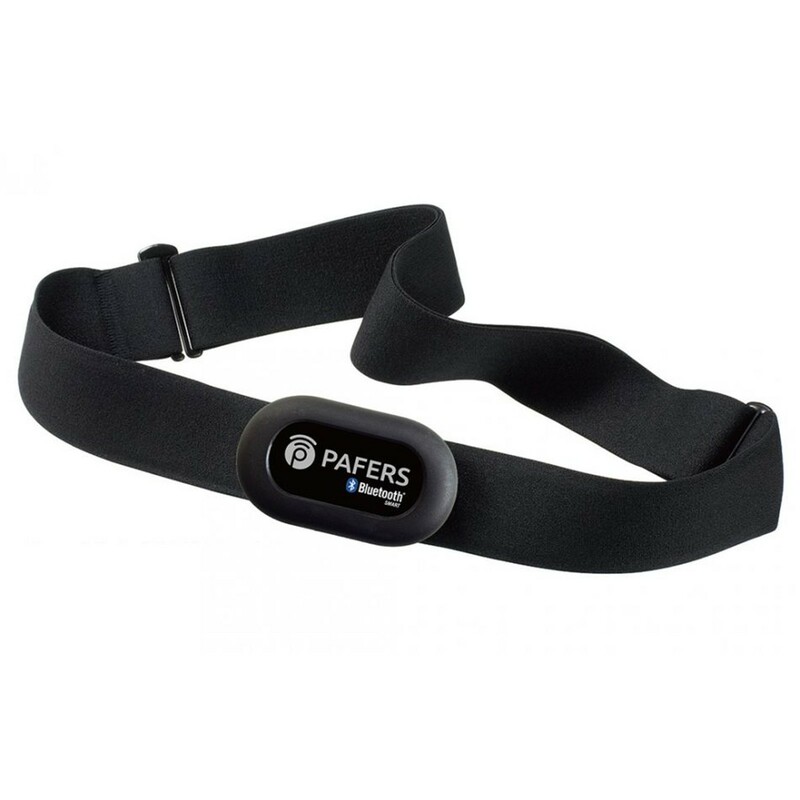 The BH Fitness Bluetooth chest strap HR KIT transfers training data with the innovative Bluetooth Smart Technology to your mobile device. It is the ideal addition for training devices with i.Concept function. With the BH Fitness HR-KIT the heart rate is directly transferred via bluetooth and analysed on your mobile device. The chest strap is very comfortable to wear and provides full mobility with your individual type of training. Besides, the precise telemetric heart rate monitoring is also at hand on your compatible mobile devices with i.Concept apps. The BH Fitness HR-KIT is operated by an exchangable button cell battery and has a long life span of up to 1.800 hours. Super Gerät, zeigt zuverlässig den Puls auf meinem Tablett an. Sitzt gut und liegt optimal an, man merkt gar nicht das man einen Brustgurt trägt.